The committee of Raymond Terrace Soccer Club was proud to receive their Certificate of Achievement – Level 1 Accreditation in the Football Federation Australia (FFA) Club Accreditation Scheme from Russell Henry of Newcastle Football and Phillip Andrews from Northern NSW Football (NNSWF).  Recognition through the National Club Accreditation Scheme is a signal to sponsors, grant providers, club members and the community that Raymond Terrace Soccer Club has developed the quality of governance expected of all NNSWF clubs. > Continued guidance from FFA and Member Federations to enhance their delivery of community football. > Support for game development including coach education, volunteer development, refereeing and small-sided football. > Attracting sponsors and volunteers. > Increasing credibility in the community. 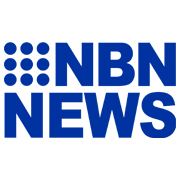 > Priority access to any future funding opportunities through FFA. 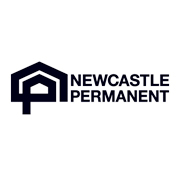 Newcastle Permanent Club Development Officer Phillip Andrews made the presentation to Raymond Terrace SC and urged clubs to embrace the National Club Accreditation Scheme (NCAS). “Level 1 NCAS accreditation announces that a football club is driven by good quality governance. 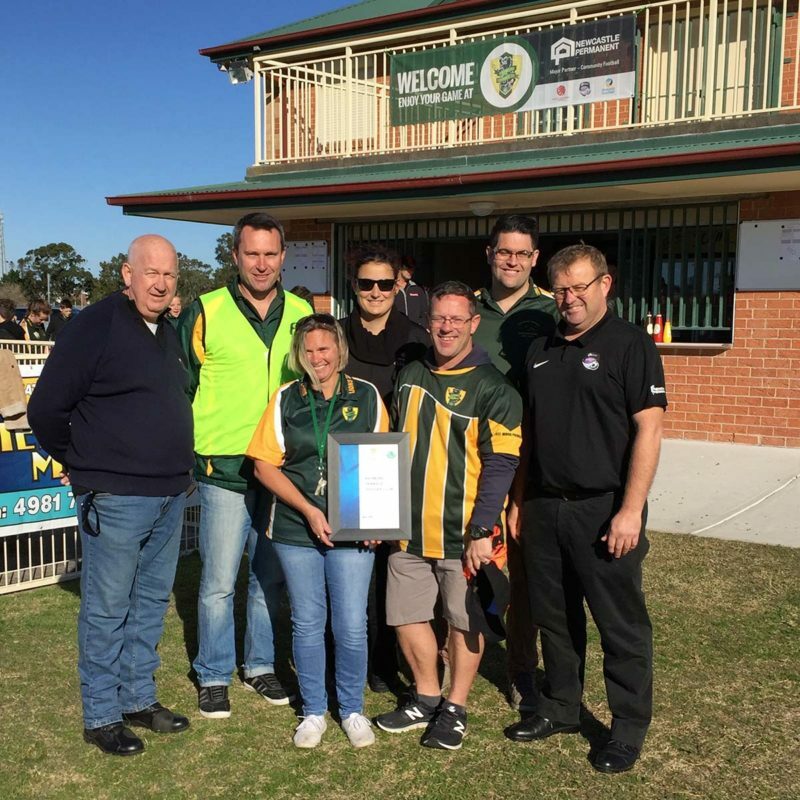 We will continue to work with the committee at Raymond Terrace Soccer Club as they strive to constantly improve their facility and the experience they can offer their members and visitors to the club,” Andrews said. 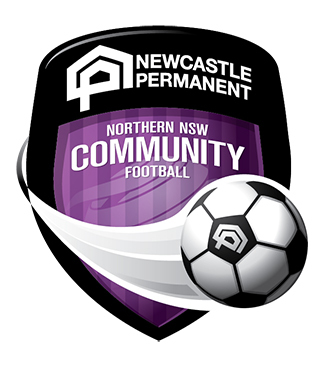 Step 1: Club downloads the application form and makes contact with the Community Football team at NNSWF. Step 2: Club gathers the required documentation to support the application. Step 3: Member Federation and Club work to finalise the application. Step 4: Application submitted to FFA for assessment. Step 5: FFA advises club and Member Federation on the success of application and sends Certificate and Logo.